This article show you a plugin to help you troubleshoot your WordPress media library not loading. 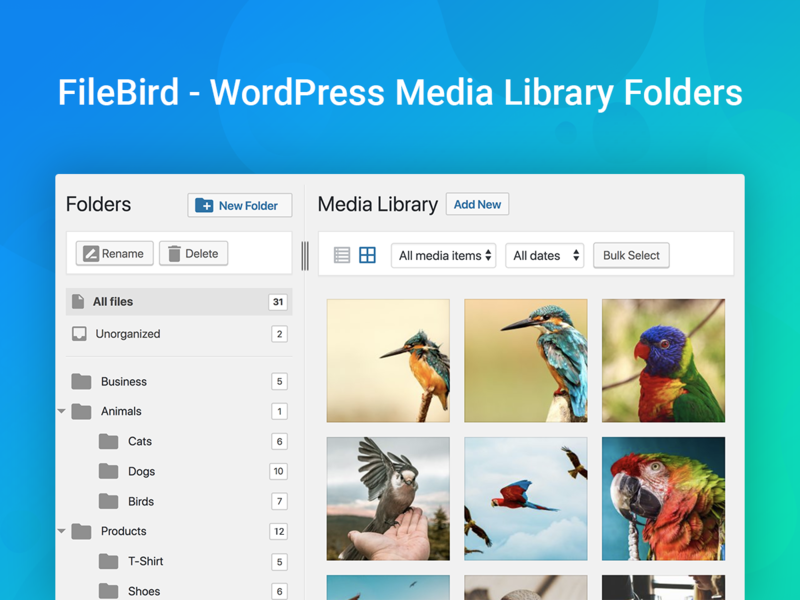 FileBird – WordPress Media Library Folders was born to let you manage thousands of your files in WordPress media library quickly and easily. You’ll be able to use your WordPress media library just like the folders on your computer. You can create your own folders and drag and drop files between folders as needed to get a better grasp of how your media library functions. This will help you save a ton of time that goes into organizing your media files in place and solve WordPress media library not loading issue. The hierarchical view of your folders will help you quickly find specific folders in just a blink of an eye. Once you install the plugin, you will be able to organize thousands of your images and other media files into folders/ categories, drag and drop to upload/move files into folders and drag and drop to rearrange folders. You have the toolbar on the left which allows you control all of your folders/ files. You can create, rearrange, rename or delete folders. You can create unlimited folders/subfolders for all your media files with most of file types supported. When you create a page/post, it is easy for you to browse a file. 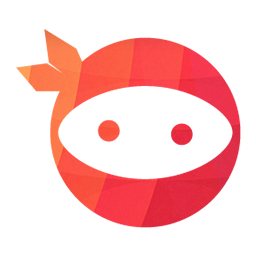 Give FileBird a try and WordPress media library not loading issue will not exist anymore. 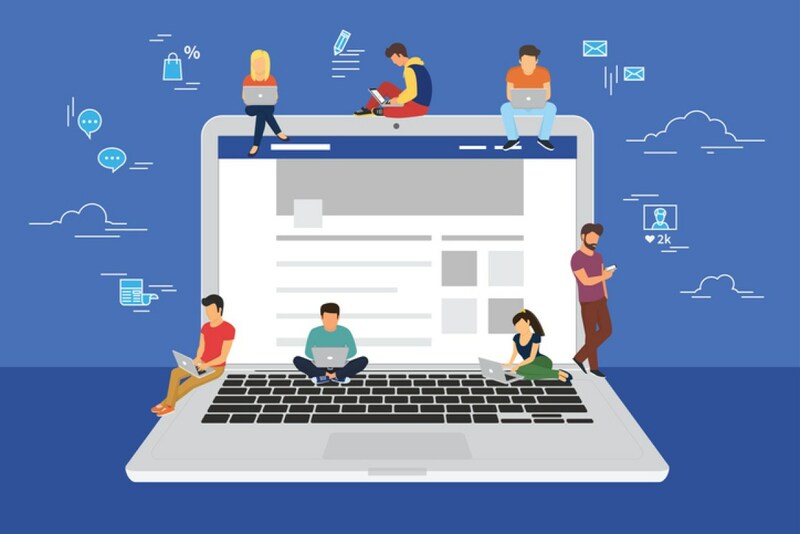 Facebook is a large social network that you can do marketing to find your potential customers as well as to tie the relationships with them. Many tools were born to help you fulfill this task. With patience, and with the right tools, you will be successful. Which are they? After setup, which is normally less than 2 minutes, the icon of Facebook Messenger and greeting message will appear on your web pages. Your customers find it convenient to ask about your products or services. This plugin assures to help your business with time and cost saving, yet obtain a prompt reply to visitors. Once you configure it, the plugin will automatically reply to anyone who comments on posts of your pages. You can set generic replies, vacation responses, instructions about when to be contacted or where to get more information. 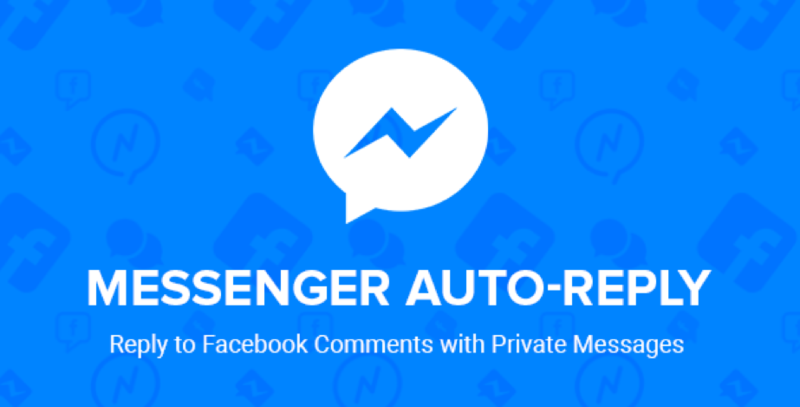 Instead of typing every word, Facebook Messenger Auto Reply will save you a lot of time and boost your posts engagement! It’s 2018, and Facebook is where it’s at. Sending bulk messages to all your Facebook leads is easier than ever before. 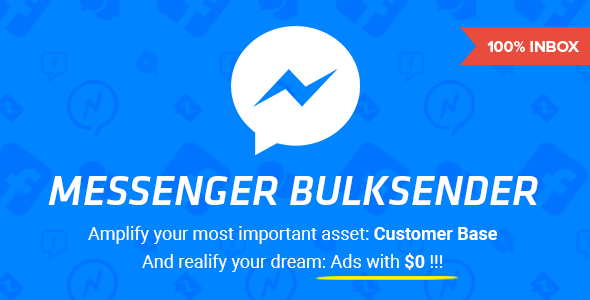 Once a user sent you a message via your Facebook page inbox, he/she is collected in a list of this Bulk sender, then you can send all users in the list bulk messages in cases, for example, you offer deals or discounts. 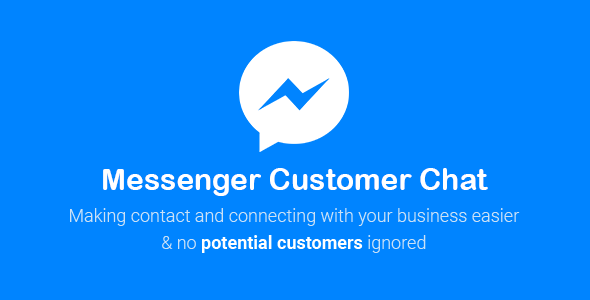 Last year Facebook showed us how powerful working with Messenger can be for your business. Facebook released bots, payment integrations, app integrations, and so much more. Some were hype gimmicks but others were here to stay. People already trust Facebook Messenger, so inherently they end up having more trust in your business too. 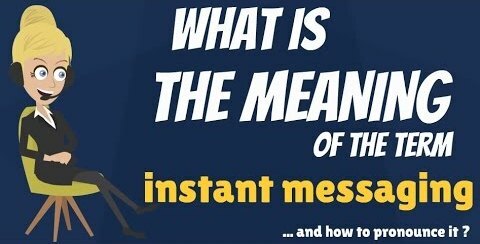 It’s no surprise that messenger is almost 10X more effective! From over 100,000 marketing email samples, Messenger wins on both open rate and click-through rate. 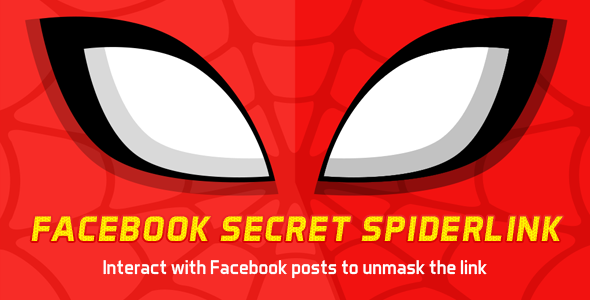 Your special links are hidden and your fans will have to like or comment on your posts to get access to those secret links. When users like and comment, their friends will see and they will do the same, that make your post viral and reach to more people organically. More than that, it also helps you save much money for advertising. That’s just in a post. Imagine if you have many posts in a page and many pages, you will save much more expenses. Use this plugin when you have special things or real values to offer to your audience. Ask them to do action and you will be beneficially turning them into your customers, even loyal customers. Many of customers click Add to cart without checking out. Do you want to start capturing those missed sales? After a customer added to cart, but have not checked out, the tool automatically sends messages to them and bring them back. The message reminds them of the exact products they viewed, remind them of their loving feelings on your products. It’s like retargeting, but more natural and much closer. After you install the plugin, a “Send to Messenger” checkbox will appear on your single product pages below the Add to Cart button. The checkbox will be presented with your customer’s name in case he is already logged into Facebook. Once he clicks Add to cart, he then automatically gets opted in to get Facebook messages from your Facebook page. Your page then sends him 3 alert messages if he didn’t check out. You can set time and customize these 3 reminders. 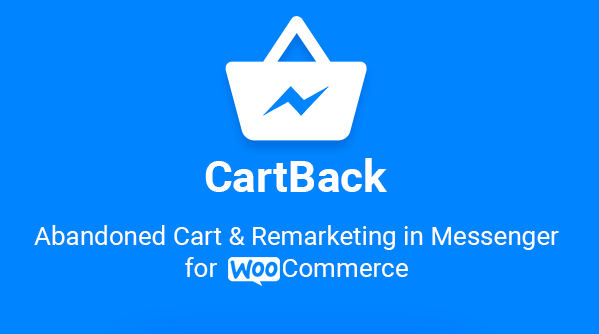 More than that, you are able to send out custom remarketing messages later on. If you create a good headline, your task is more than half completed. It will be relatively easy matter to write the copy. On the other hand, if you use a poor headline, it doesn’t matter how hard you labor over your copy because your copy will not be read. So, practice your headline writing with these formulas for good headline. Each formula comes with a several practical examples. Why these vitamins can make you feel peppier? Who else wants a kissable complexion within 30 days? Can your kitchen pass the guest test? Can your scalp pass the fingernail test? You might think I’m trying to be extremely sarcastic, but let me share with you some best practices to exclude new users from your website’s next visits. Users seek content. However, you don’t need to maximize your content exposure. 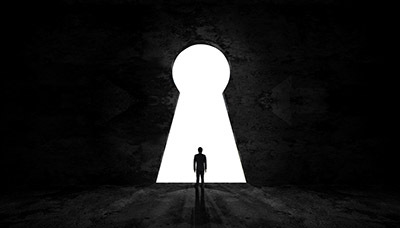 You’re capable of hiding your contents not only from your visitors but also from the search engine. How so? Just place your main content, main topic tabs, most important information, etc. out of reach. Selling cat food? Hide “Cats” away. 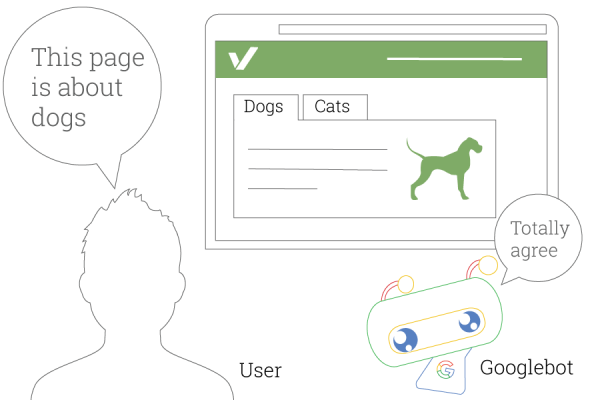 So both User & Googlebot misunderstand what your website is all about. Some other ways to isolate your contents are disabling zooming and filling up the page with fixed-positioned elements. 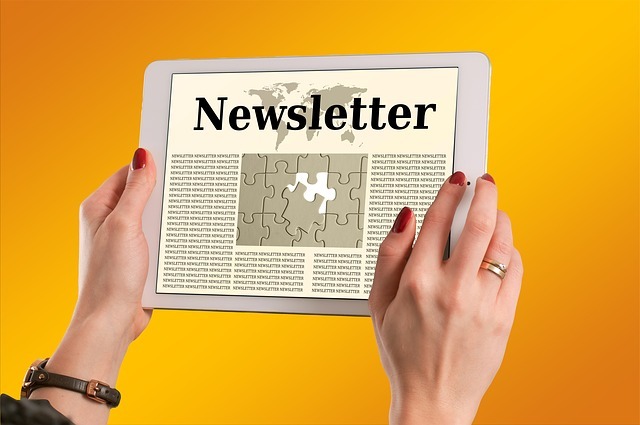 Try adding a big online chat window or newsletter subscription ad to cover the menu or sidebar. Are the CTA and link buttons large enough? Are complex UI elements such as carousels implemented properly on any device? 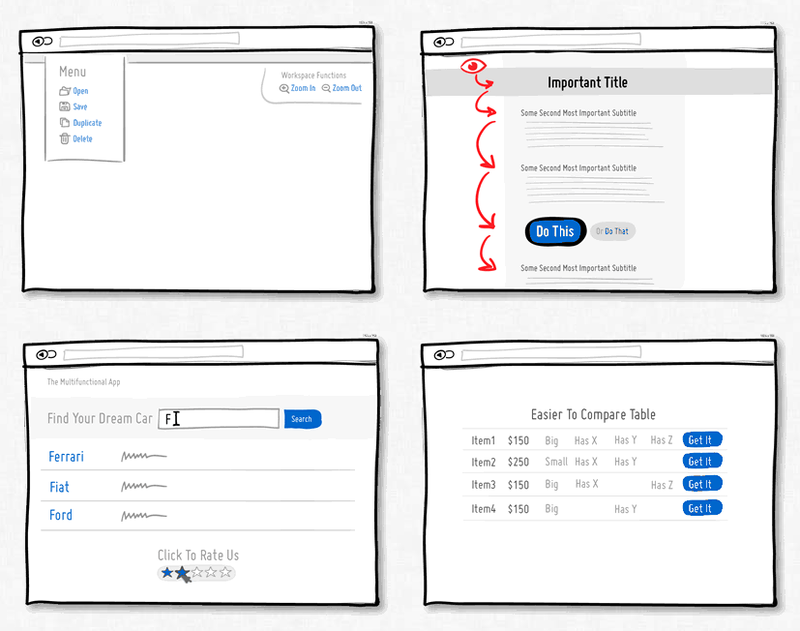 Do you enable text selection on your web pages? Is navigation easy to be found wherever possible, like these? Say NO to every question in the above checklist and you’ll gain an unhandy UI to your needs. If you allow users to browse through your pages and do nothing more, then don’t use any instant messaging plugin or live chat box on your website. I’ll bet the poor user is clueless in getting in touch with you. There are plenty of premium live chat and instant messaging plugins, including Facebook Messenger for WordPress, Messenger for PHP, even with BOT, which works perfectly. But you don’t need it anyway. Stay away from IM. Why do we have to be seen and to be heard? Also for phone numbers, international numbers need the country code. 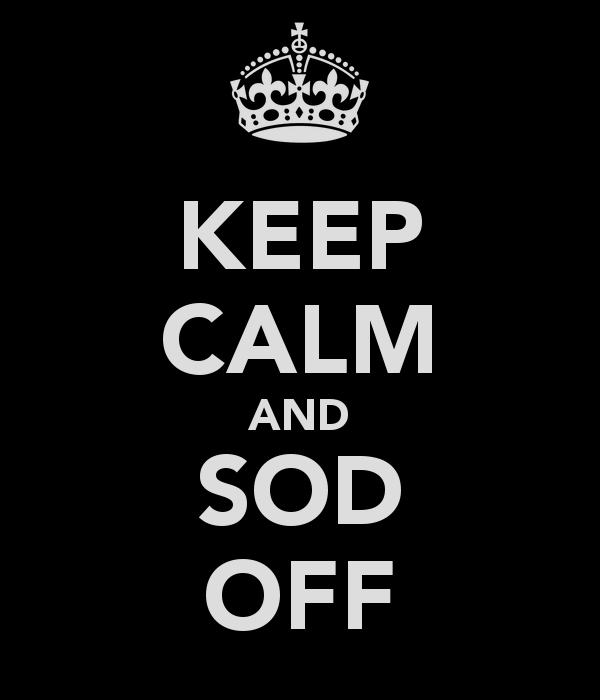 Some websites targeting only a specific geographical area find it OK to leave merely the phone number. Besides, some other websites assume that the users are the one who should know where the website owner locates. To make sure nothing can entice your visitors to leave any contact details or any traces, avoid using contact forms of all kinds. Ignore these Contact Forms 7 no matter it’s Database or Multi-Step. We have run an exclusive test on various sites and found an XSS bug on WordPress 4.6.1, which also means earlier versions of WordPress websites can be hacked. You can refer OpenBugBounty to see if your website is under threat. Hackers can take advantage of this vulnerability and easily embed harmful codes into your website’s post title or comment cell. They are on the lookout for easy targets to obtain users’ personal information and database. There are only two ways to avoid this persistent flaw. The first one is to disable your comment function. The other one is to use our newly-built plugin, a better way to prevent Cross-site scripting attacks. We are trying to help WordPress community and decide to release this for free – NinjaTeam WP XSS Patch. Scan your web applications and beat them to it with NinjaTeam WP XSS Patch. 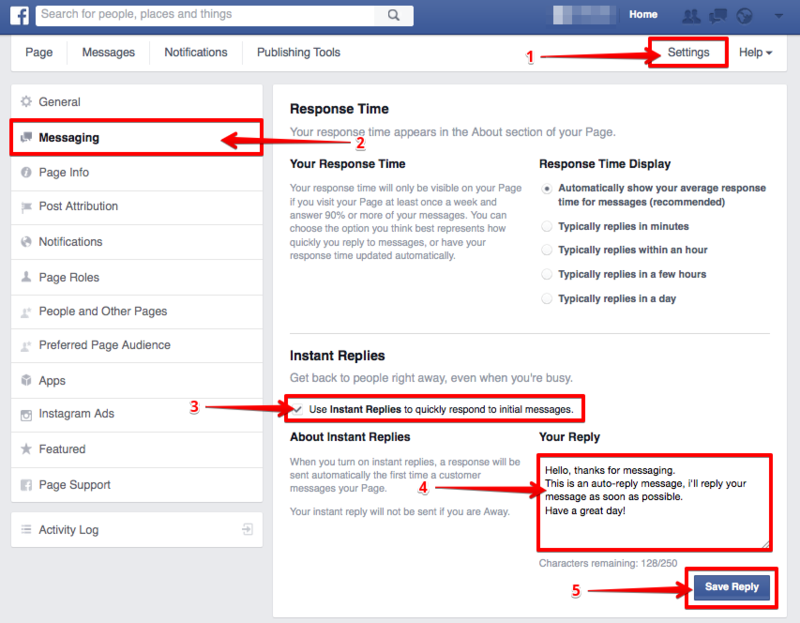 Hi you guys, today I’ll show you how to set up an auto-reply in Facebook messaging just by a few simple steps. 1. Go to the Settings menu on your page’s menu bar. 3. Check the checkbox “Use Instant Replies to quickly respond to initial messages.” (Under Instant Replies block). 4. Type your message into the Your Reply field (maximum 255 characters). That’s it, very simple, right ? Hope this small article will be useful for you.